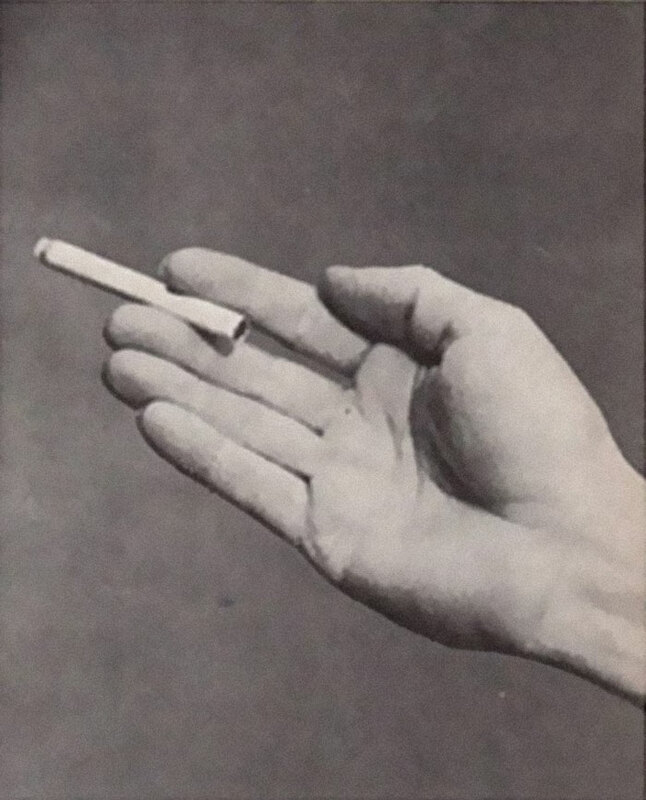 We all know the dangers of smoking cigarettes these days, and we don’t condone it. 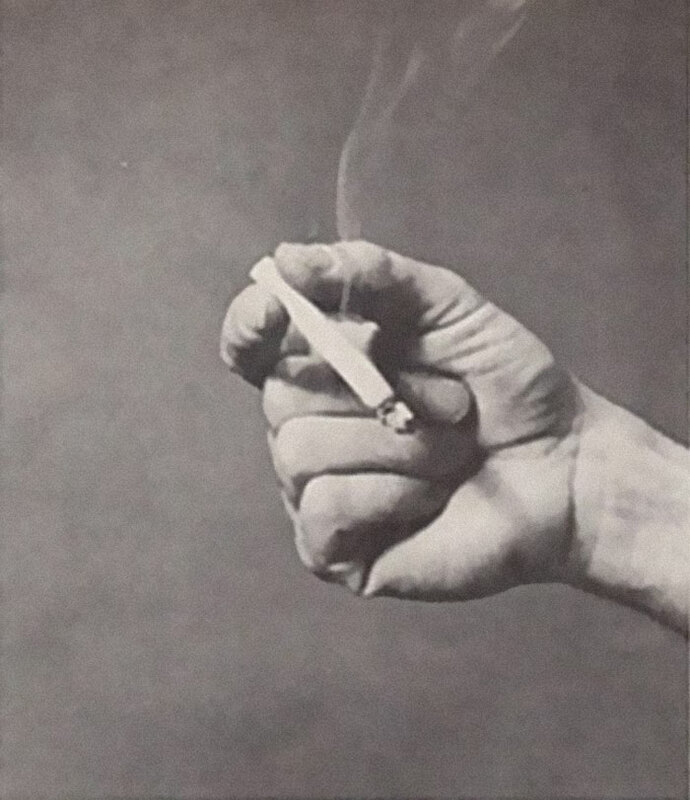 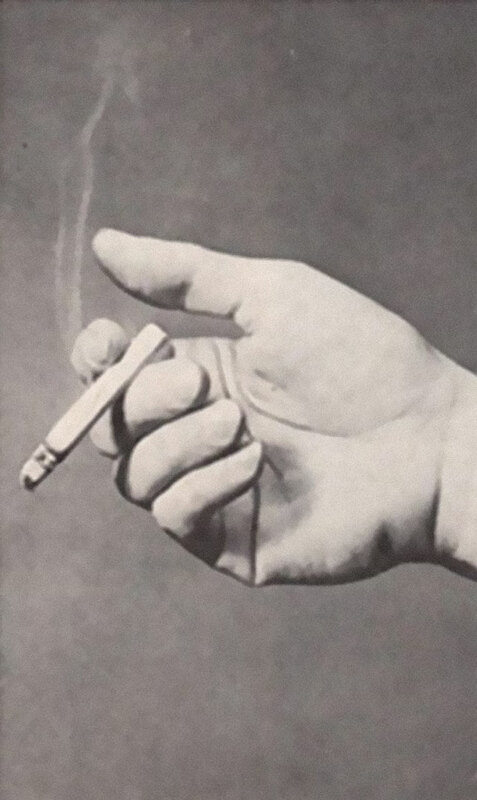 However the 1950’s were a different time, where the advertising and cultural pressure to smoke were strong. 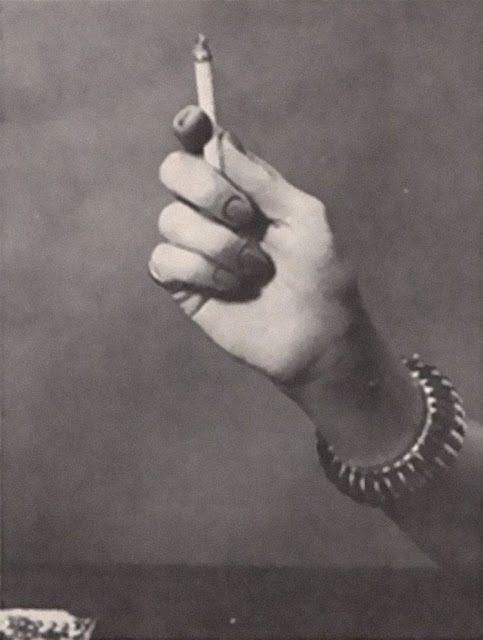 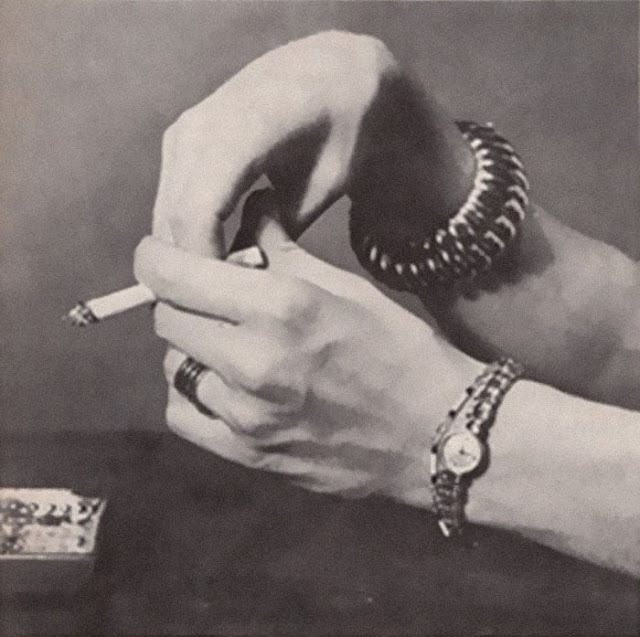 Smoking was seen as the epitome of cool and sophistication, and people were largely unaware of any negative consequences. 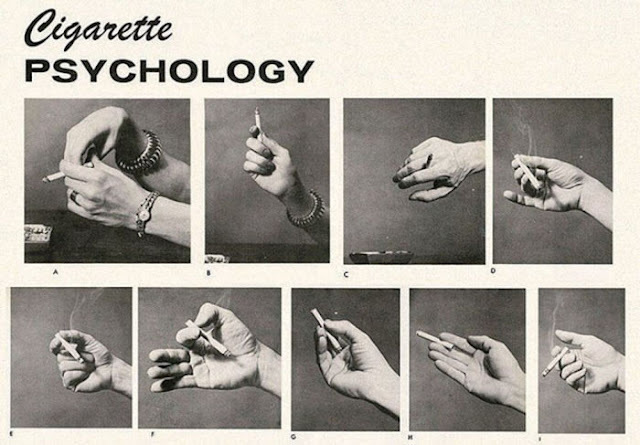 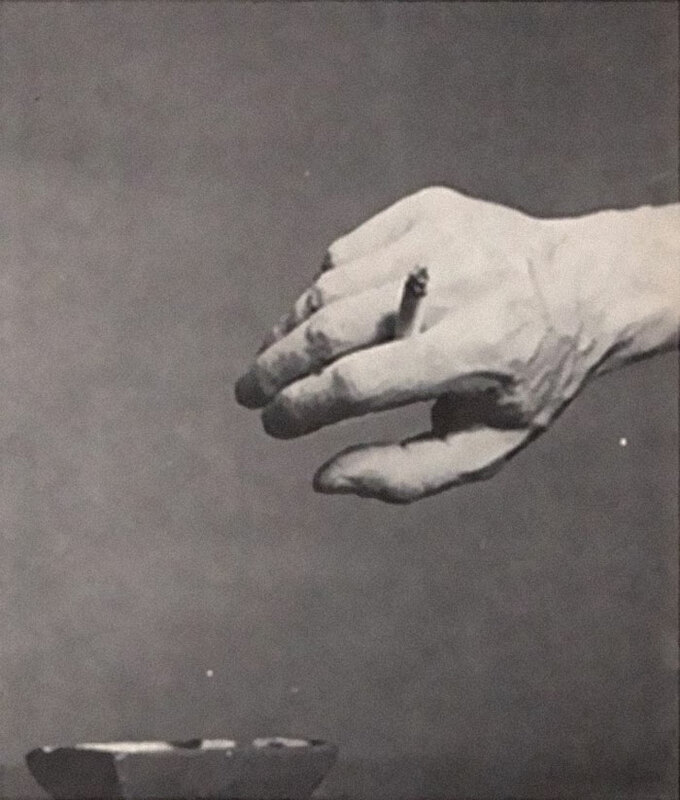 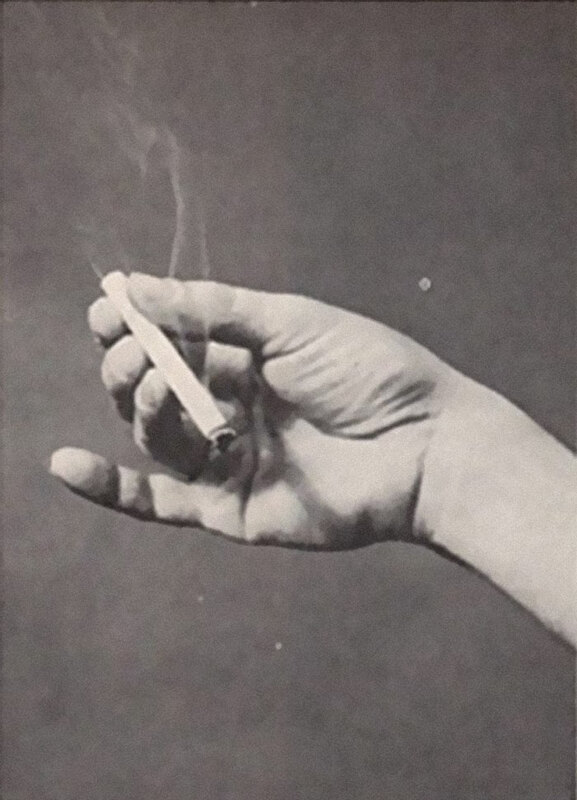 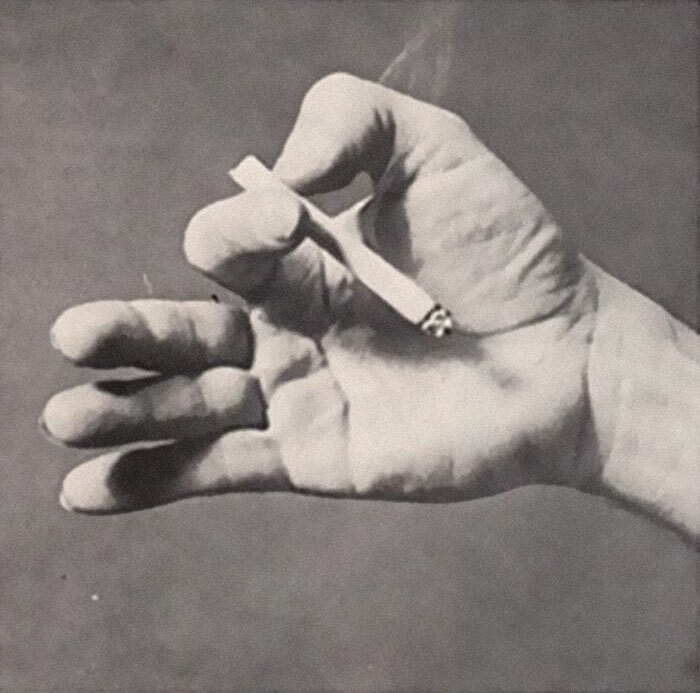 This article, from a 1959 issue of Caper Magazine, shows a few examples of what psychoanalyst Dr. William Neutra hypothesized after observing the ways people chose to smoke. 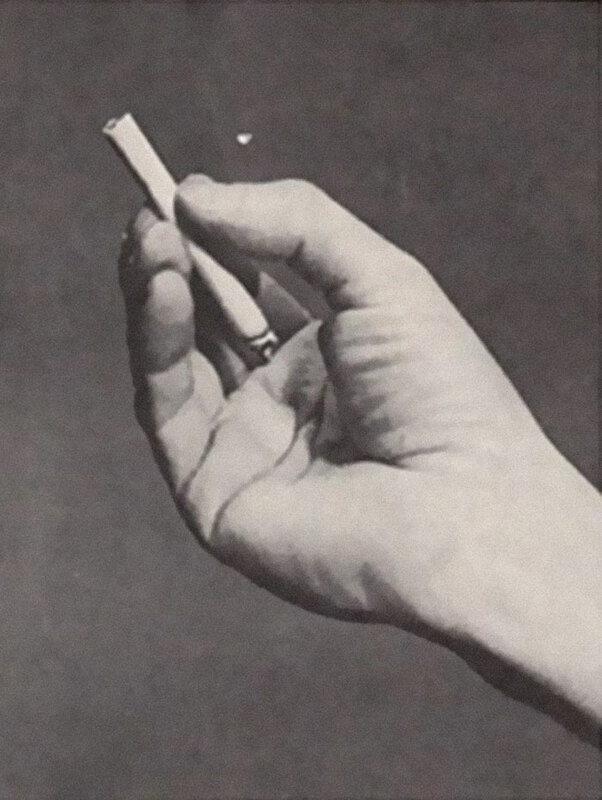 According to his analysis, the method an individual uses to hold the cigarette shines a light onto their inner selves, exposing their personality traits, moods and insecurities. If you are a smoker, perhaps you recognize some of these yourself?